lower(the)depths was an interdisciplinary theatre project developed in collaboration with Barak adé Soleil and diverse Montreal artists from August 26-September 4, 2015. I built the website and did live archiving/ documentation, interpreting the creative process with writing, video and audio. 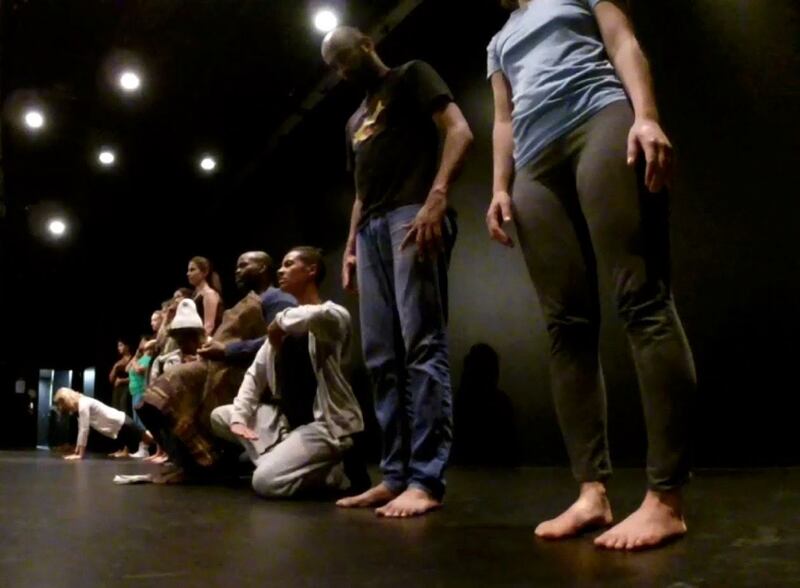 Thanks in large part to Barak adé Soleil and the theatre project, lower(the)depths, I developed my practice of this technique in an intensive summer residency in the summer of 2015. My participation was sponsored by the Critical Disability Studies Working Group at Concordia University. Please see the archive here.